As Summer starts to wind down in the UK, I'm thinking ahead to all the gooey, wholesome, toasty meals that I love to make in Autumn and Winter. Here comes the seasons of pies, bourgignon, stew and copious amounts of soup to sort out a rough day. 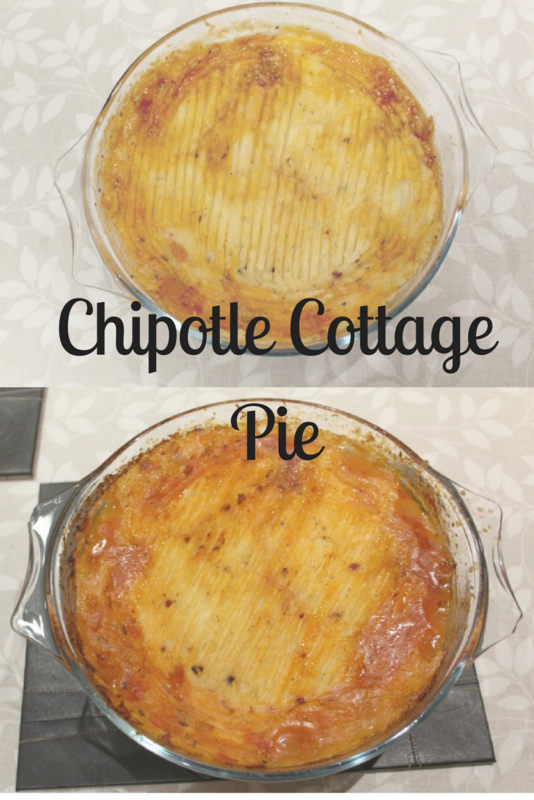 So, when Lurpak asked me to create a recipe with their new chipotle infused spreadable butter* in, my little cooking cogs got a-whirring and I finally settled on the idea of a cottage pie. Me and my boyfriend don't always eat meat, and when we do it's almost always restricted to chicken or fish. This is basically because it's cheaper and so versatile. It does however mean that any meal like this one is a total treat and I was more than a little excited to get cracking. Although I'm not always a big fan of heat, I found that just using this in the mashed potato atop the pie gave the meal a nice kick without scorching your mouth, and it was totally easy to add in. Usually I spend a little while adding a variety of seasoning into my mash to ensure that it's a little nicer than just bland potato, so this sped up my mash creation process a whole tonne as I simply just had to add the butter! 1.) Chop the onion and garlic. Fry the beef, onion and garlic in a pan until the onion is soft and beef is browned. 2.) Chop the carrots and celery. Add to the pan with the beef stock, tomato puree, bay leaf, salt and pepper. Simmer for 25 minutes. 3.) Preheat the oven to 200 degrees. 5.) Once the potatoes are boiled and the filling has simmered, pour the filling into an ovenproof dish. 6.) Mash the potatoes and add the butter. 7.) Top the filling with the mash potatoes and place in the oven for 15 minutes. 8.) 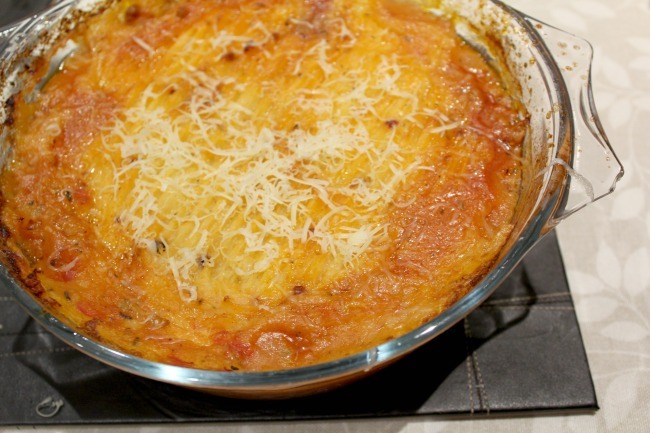 Top with a sprinkling of cheese if you wish and enjoy!